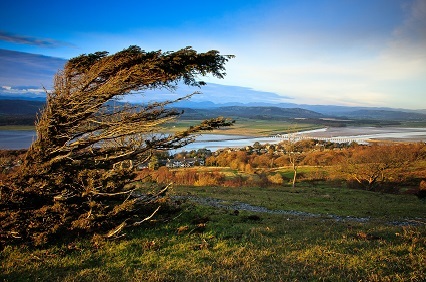 The Arnside & Silverdale Area of Outstanding Natural Beauty Management Plan is a statutory document which sets out a framework of objectives and actions to conserve and enhance the natural beauty of the area. 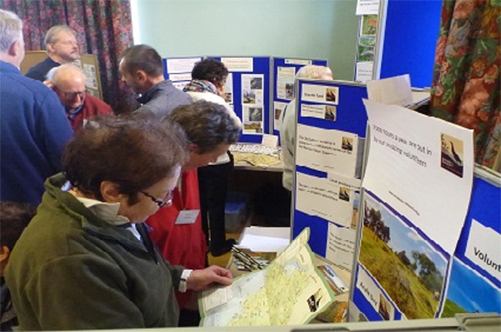 It encourages positive action to look after the landscape, wildlife and heritage of the AONB. The AONB Partnership has reviewed the previous Management Plan on behalf of Lancaster City Council, South Lakeland District Council, Lancashire County Council and Cumbria County Council, with the involvement and input of many partners and stakeholders, and produced a new Management Plan to cover the period 2019-24. A Pre-adoption Version of this new Management Plan has been approved by the AONB Executive Committee and has been submitted to each of the four local authorities to enable them to go through the adoption process. The Pre-adoption Version and supporting documents are also currently publically available for comments regarding matters of accuracy or legal compliance only – to be submitted to mpreview@arnsidesilverdaleaonb.org.uk before 12 noon on 17th May 2019. Following this process and adoption by all four local authorities, a final designed version will be published and submitted to the Secretary of State for the Environment, Food and Rural Affairs. Please note that the AONB Management Plan is distinct from the AONB Development Plan Document, a local planning document recently adopted by South Lakeland District Council and Lancaster City Council, which sets out planning policies for the area and allocates appropriate sites for development.